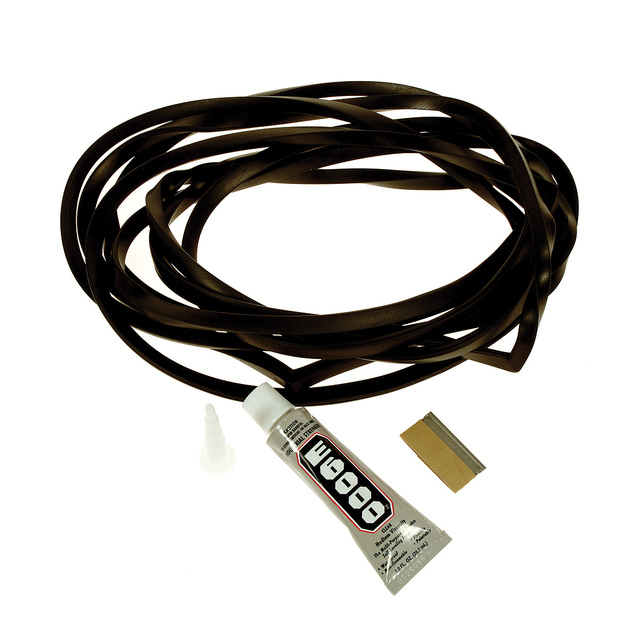 Refresh the look of your t-tops by replacing your cracked old edge trim with this new replacement kit. Kit comes with 2 pre cut trim pieces, and glue. 1 kit does both tops.